ZAR Mini, the line of tenders with aluminium hulls created by ZAR Formenti which counts 22 models on four lines, has added a new name to its roster: the Zar Interceptor 22, showcased in Düsseldorf for her world debut. 6.90 metres long and 2.67 metres wide, the Interceptor 22 weights 775kg and can carry up to eight people. The boat can run on a maximum of 200Hp. 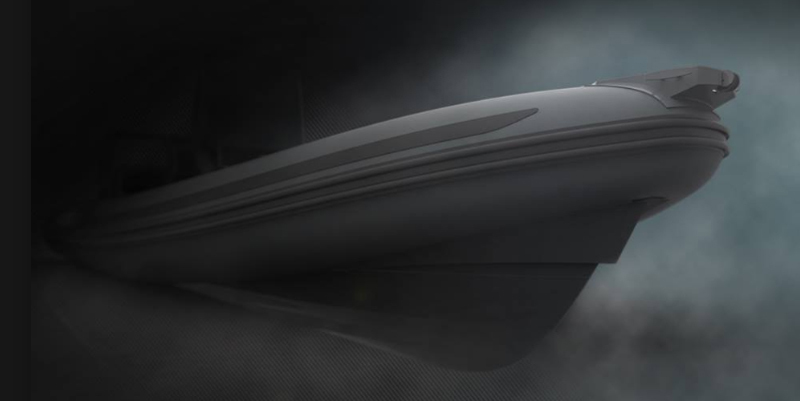 In order to satisfy the Northern European market, the ZAR Interceptor 22 is presented at Boot for a more leisure-focused use, while in Italy she will be used to design a model dedicated to fishing. Along with the ZAR Mini tender, ZAR Formenti is showcasing their ZAR 95 Sport Luxury for the first time at Boot, which made its debut at the 58th Genoa International Boat Show.